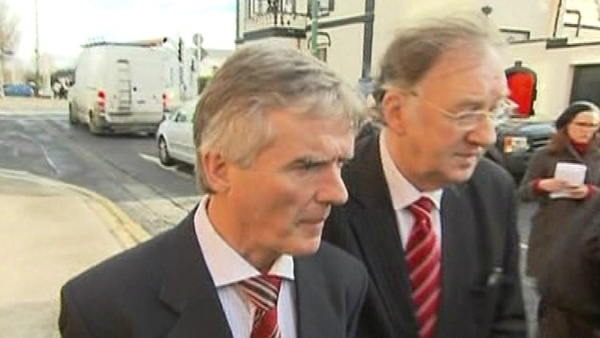 Former junior minister Ivor Callely has been fined €150 by Dublin District Court for driving without a NCT disc displayed. Mr Callely was found to be driving without a valid disc on 7 July last year on Springdale Road in Raheny in Dublin. The former Fianna Fáil TD for Dublin North Central has two months to pay the fine. Last year, Mr Callely was fined €60 for using a mobile phone while driving.